The workshop is on Business Finance. How to get and understand your numbers and then leverage them to radically increase your profits. Even people who thought they knew it all didn’t, in the end, know as much as they should. So he’s decided to put on THE workshop on business finance. You may think you’ve heard it all but this information will change your business. 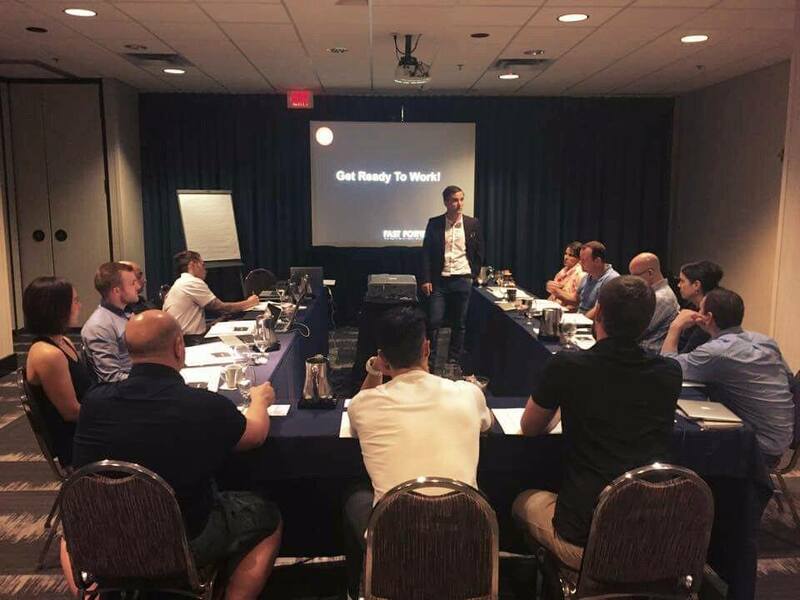 This workshop is specifically for business owners already doing at least multi six figure revenues who are looking to scale. Seriously, most accountants and number people will never learn the insights he’ll be sharing here. 3. Get More Money In Your Bank Account Within 30 Days. There are just 5 levers of improving operating cash flow. Most business owners only understand one or two. Get all five and watch your bank account soar! 4. Why Financial Literacy Is The Number One Skill To Scale Your Business whilst also making it less dependent on you. What’s the difference that allows a tiny proportion of business owners to not only make a fortune, but keep it… whilst most business owners struggle barely making ends meet, stressed out of their minds? You need to not only be able to make a profit, but to be able to hold onto wealth you’ve created and reinvest too. And for that you need financial skills. As Warren Buffett said “if you can’t read the scoreboard, you don’t know the score, and if you don’t know the score you can’t tell the winners from the losers.” The vast majority of business owners are broke, living hand to mouth. The vast majority of business owners are also financially illiterate. That’s not a coincidence. It’s cause and effect. If you cannot get and properly understand the three financial scorecards you should be getting every month from your accountant you cannot be running your business optimally. It’s costing you money... a LOT of money. If that’s where you’re at, Dan's got some great news for you… he's created a workshop on how to become financially literate and understand the numbers. So you improve your profits and cash position with less hard work!